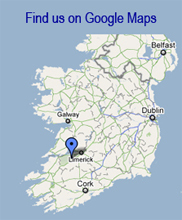 Fitzsimons Printers is a family-run printing company, based in Shanagolden, Co. Limerick, with over 35 years experience in supplying printed material to businesses throughout Limerick city, county and beyond. Fitzsimons Printers supply a comprehensive range of printed products by using both digital and litho print technology. Over time we have gained experience in what customers expect and want from their printers. To meet with these needs we have invested in modern equipment and computer technology. With both the equipment and the know-how we have been able to provide our customers with everything they require, leading to years of loyal service with ourselves. 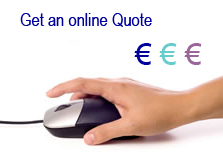 Fitzsimons can assist you with all stages of your print requirements. With design, stock, print, finishing and delivery all equally important we can explain all your options and help you understand how to get the best print job to suit your requirements at the best price.